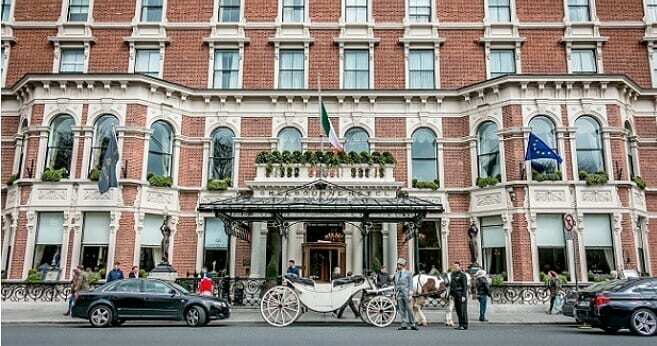 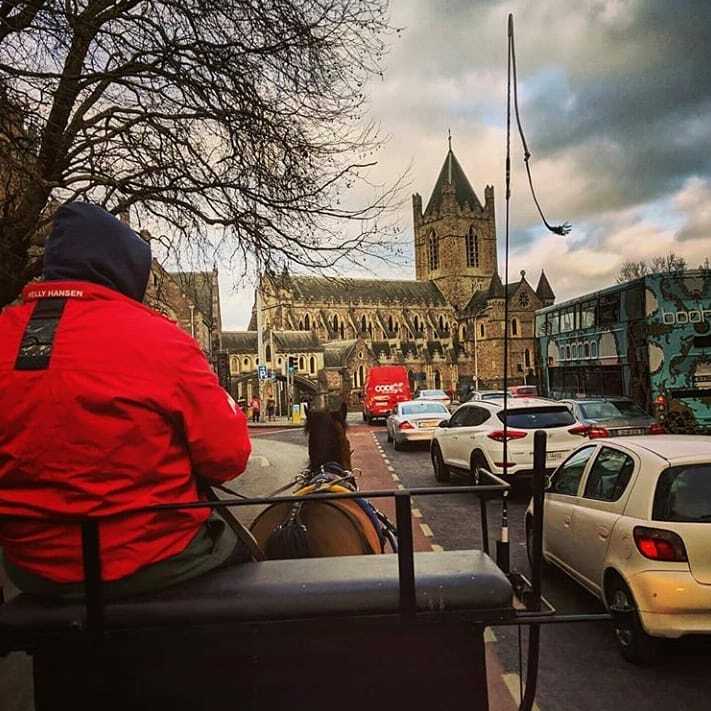 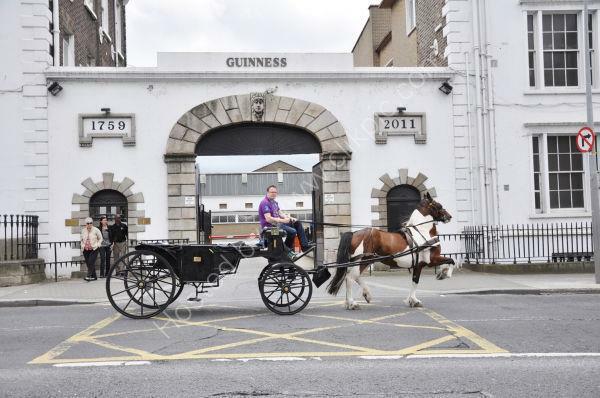 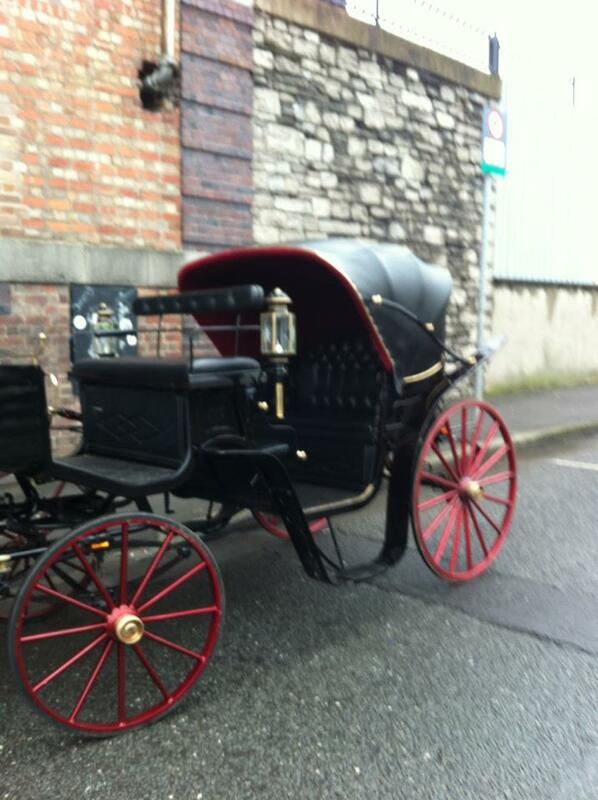 Our Carriage Services are a 4th Generation business with our base of operation right in the heart of Dublin’s Liberties. 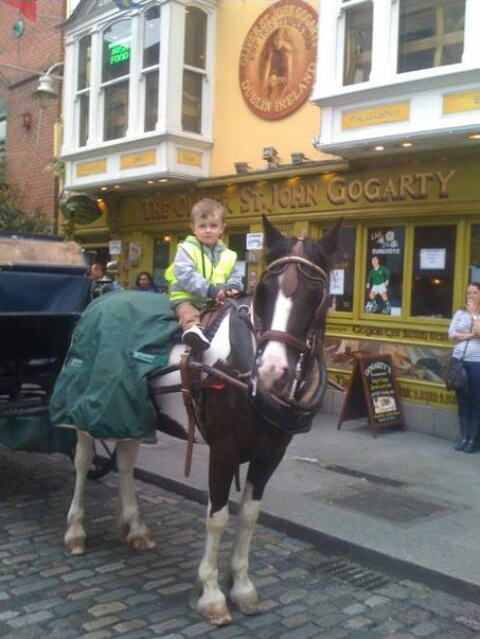 You, as a customer, can trust that we know the streets and historic culture of Dublin City,its in our blood. 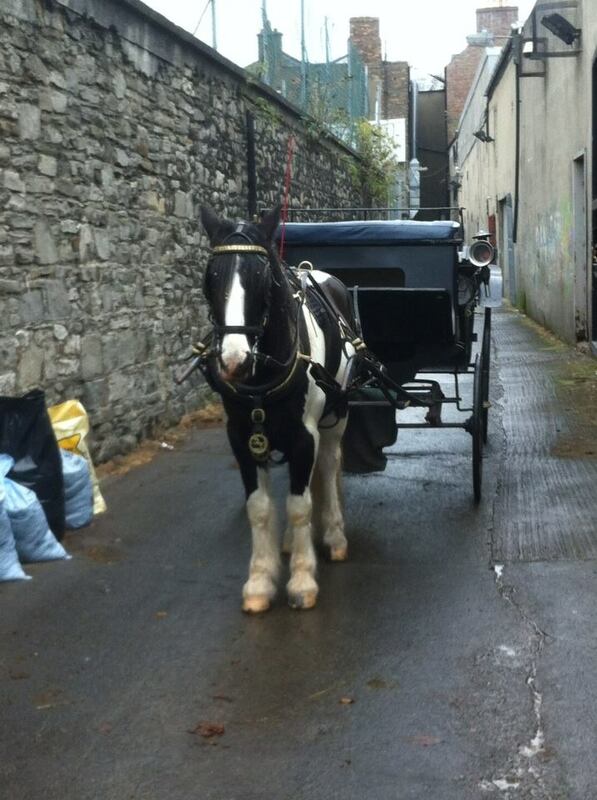 All of our Horses are extremely well treated and are regularly checked by professional veterinary doctors. 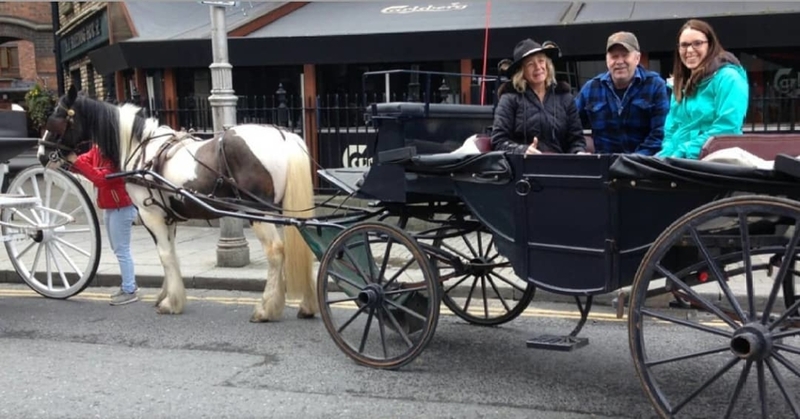 This ensures that they have a great temperament and are extremely passive which is peace of mind for all of our customers whether they be American Tourists looking for an indepth look into Dublin City or a Bride and Groom on their Wedding Day choosing to travel in style. 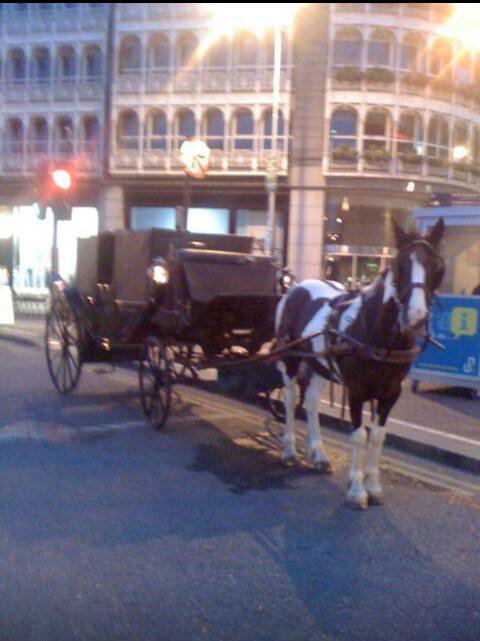 We are Fully licensed by Dublin City Council and carry Full Public Liability Insurance. 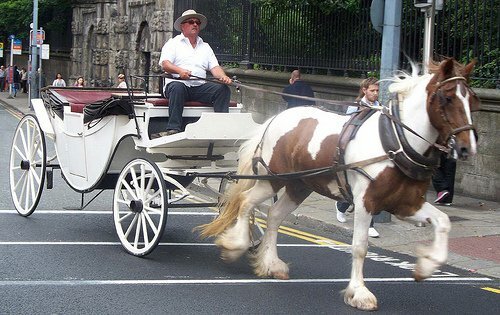 Contact Us today for a truly unique view of Dublin.